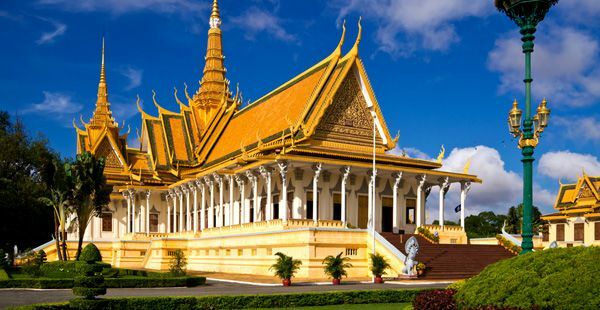 There’s a wide range of accommodation in Phnom Penh ranging from budget ones to five star hotels. Beoung Kak or Green Lake was a backpacker’s haven before 2009. The family-run businesses welcomed chintzy foreigners and the owners only charged $2 per room. The Green Lake establishments were ordered to move out and thus the cheap inns are also gone. The popular Beoung Kak hangouts reinvented themselves and moved to new locations around Phnom Penh. One of which is the Happy 11 Guesthouse. It now lies just five minutes from the river and a few minutes ride to the Royal Palace. The four-storey inn still offers reasonable accommodation for backpackers with the options of electric fans, air condition and hot showers. There is internet connection available at the lobby bar or prop yourself and your laptop on a hammock on the breezy rooftop. The rooms are around $8 to $15. If you can chip in a few more dollars, the Paddy Rice Hotel is truly a value for $45 to $65 a night. The clean rooms have the most basic necessities of a traveller. There’s a popular Irish bar at the ground floor so there’s no need go far to have fun. The hotel is also stone’s throw away from the night life hubs. Little Garden Boutique Hotel is the best one of its kind in Phnom Penh. The location will appeal to those looking for a quiet, non-partying street which is quite plenty in the backpacker-friendly Phnom Penh. The boutique hotel only has six rooms and it’s often full booked. The rooms are around $35. Hotel Cambodiana is a large establishment that sits on the banks of the Mekong River. The hotel may be massive but its rates are quite fair at around $75. This landmark was once a military base and was used as a refuge for thousands of locals in 1975. 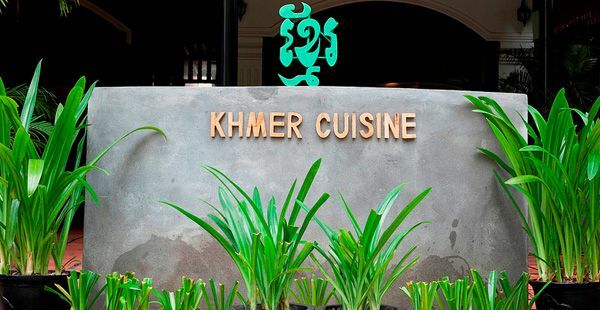 Although it had undergone major changes to become a hotel, the Khmer architecture is evident in the structure. The hotel boasts of two restaurants: L’Amboise that serve French cuisine, and Mekong that serve Asian food. French patisserie will satisfy cravings for treats and bread and there’s also a bar where popular local bands play at night. Guests can enjoy a day at the pool with a bar and a pizzeria or unwind at the lobby bar for a night cap.